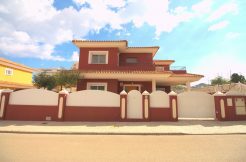 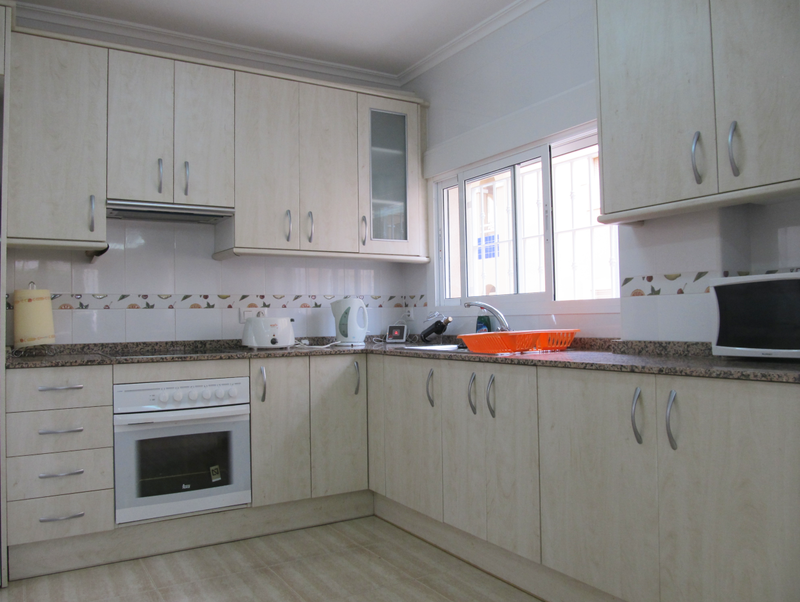 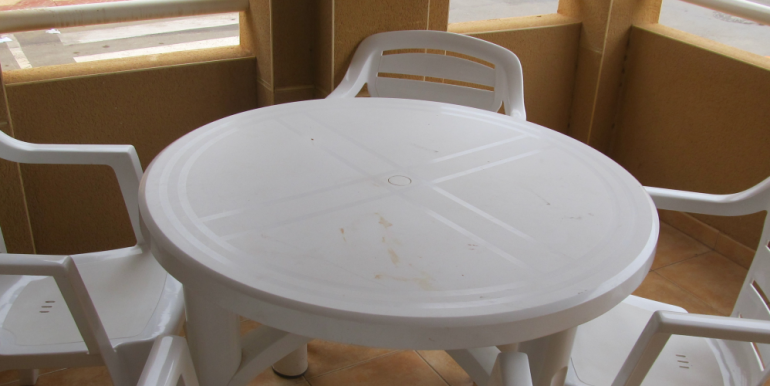 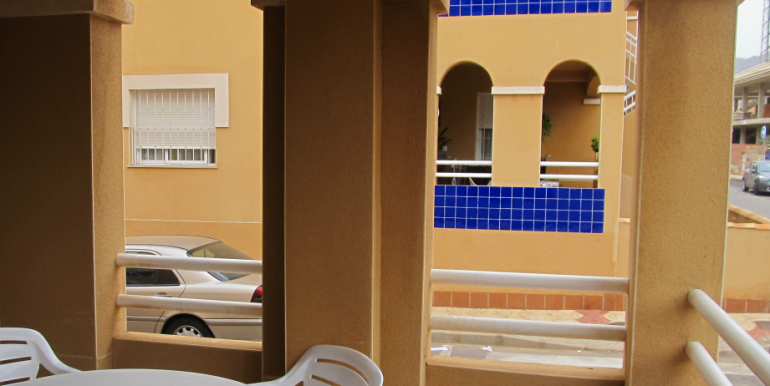 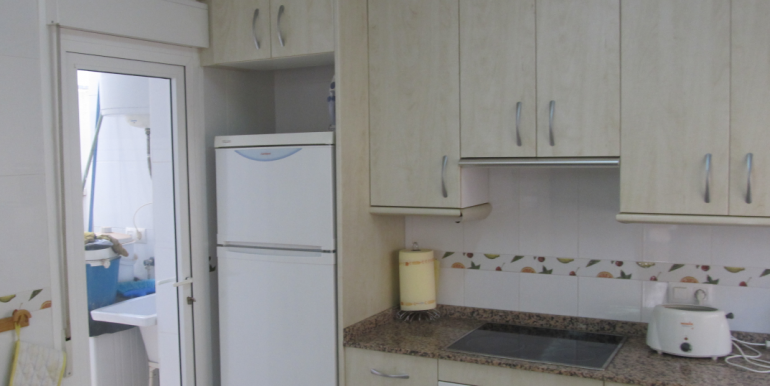 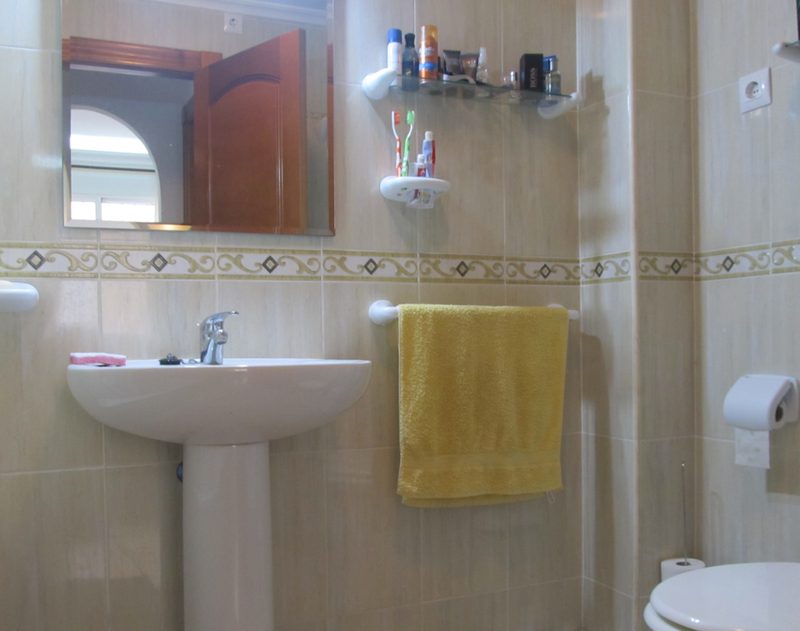 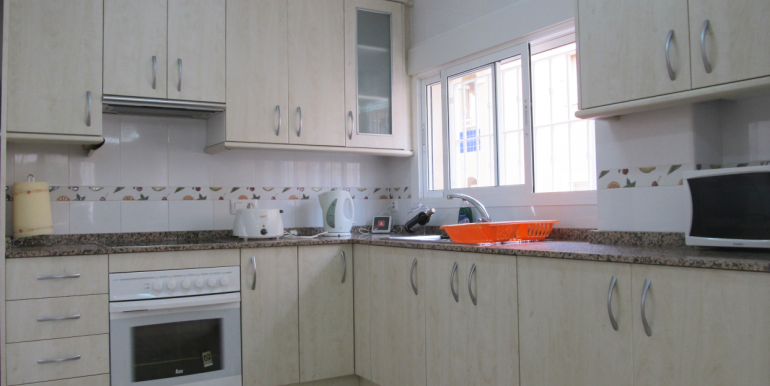 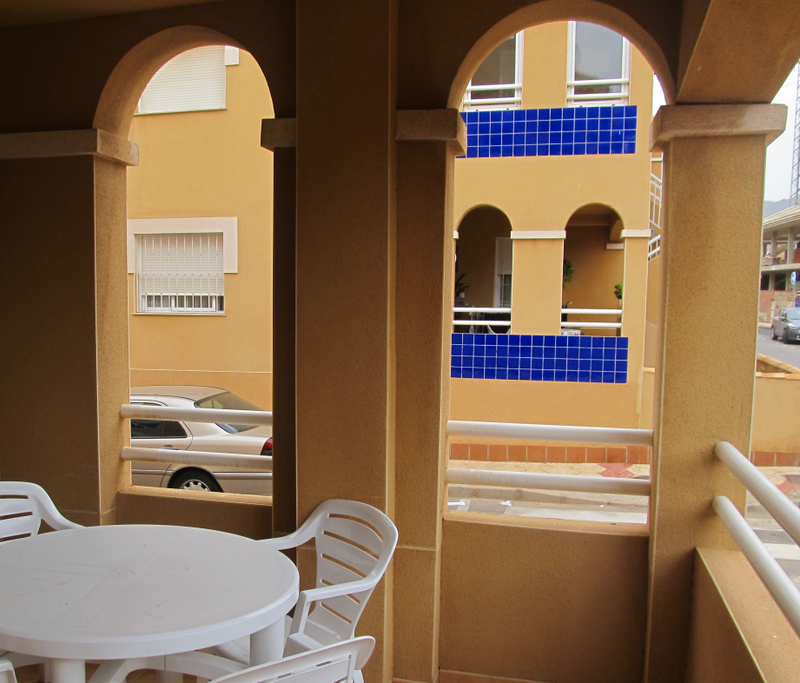 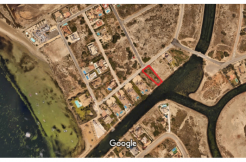 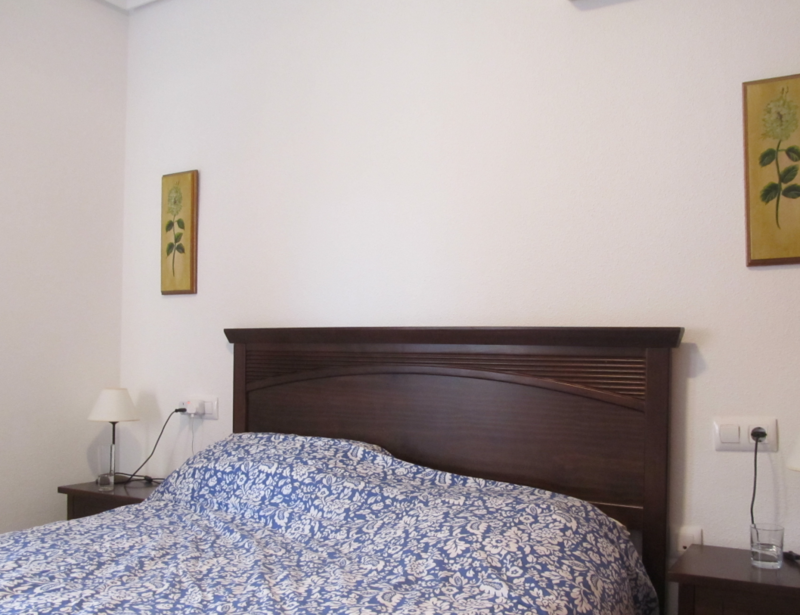 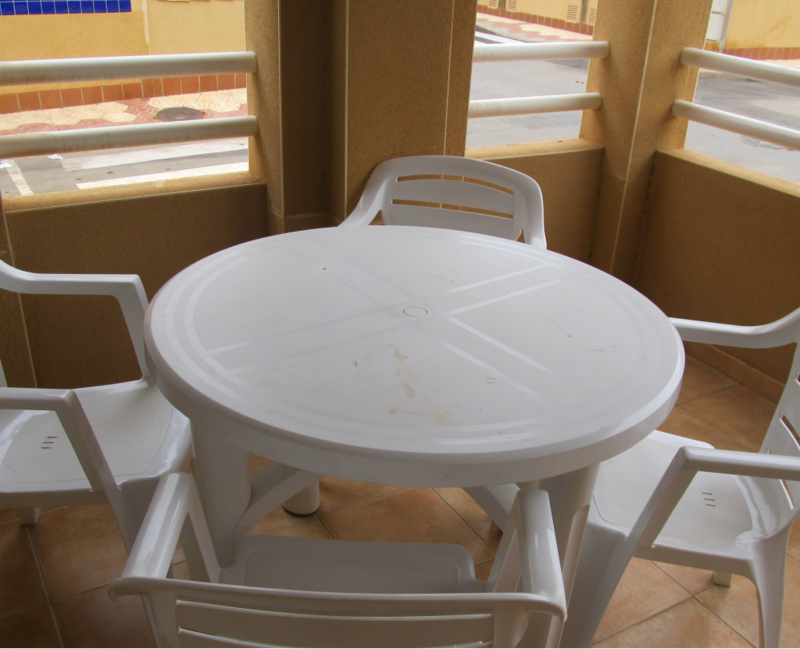 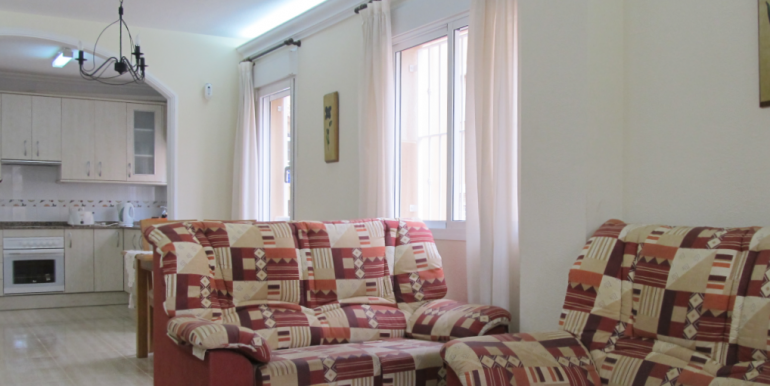 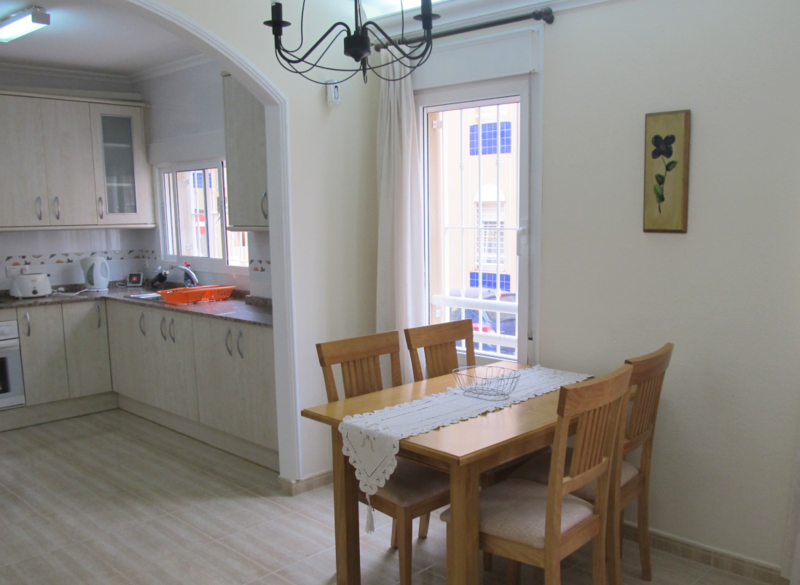 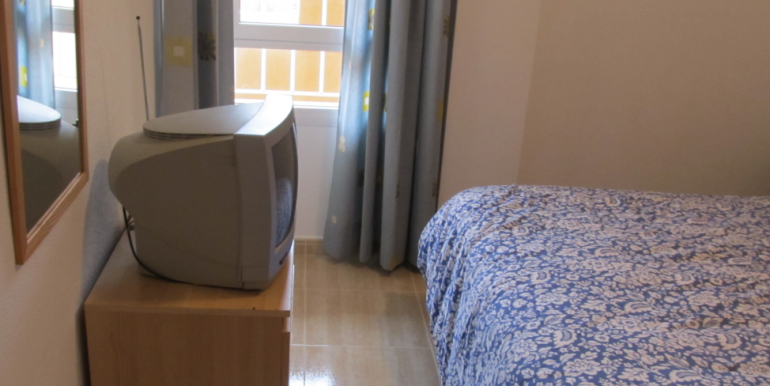 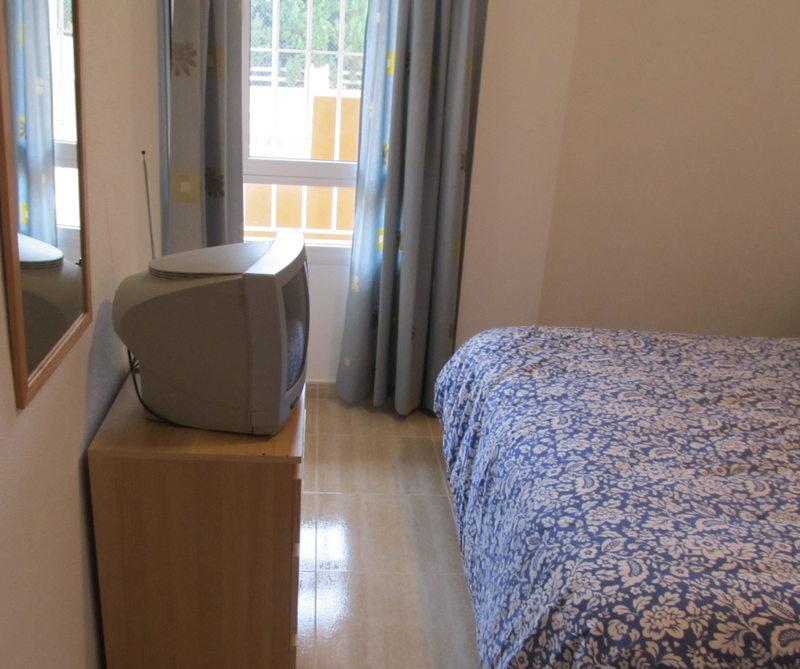 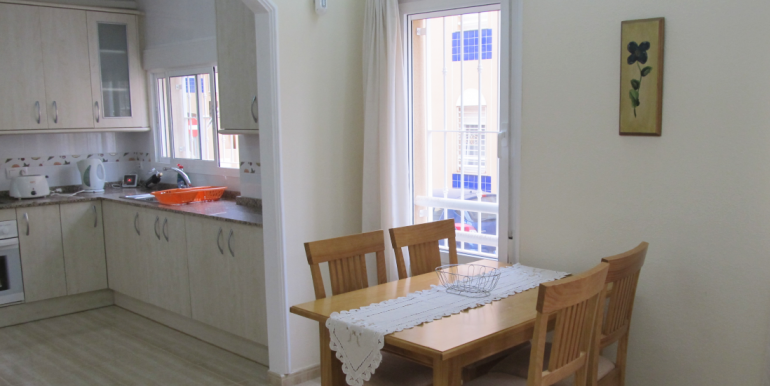 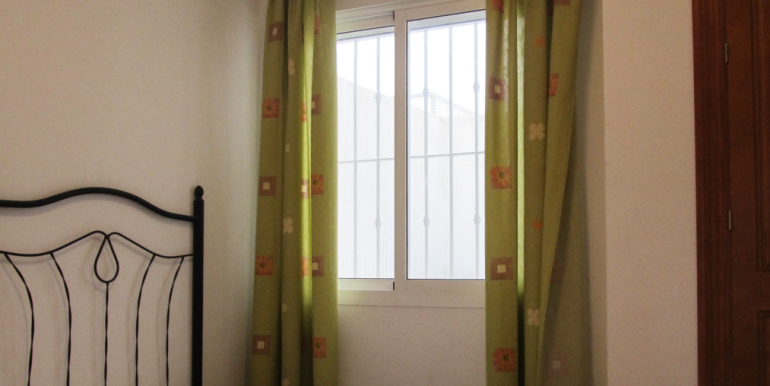 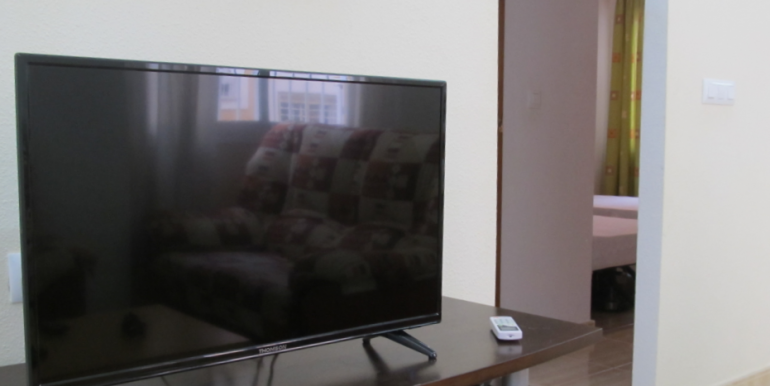 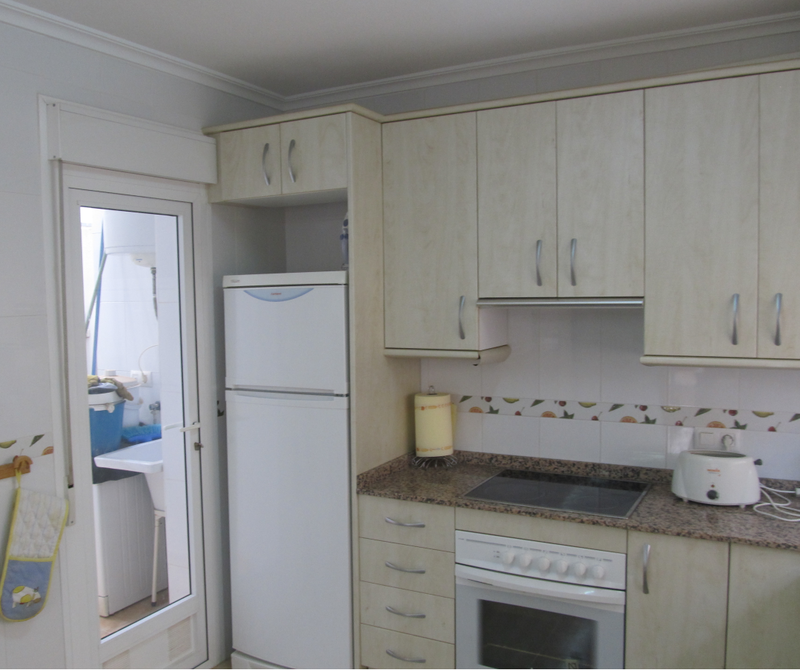 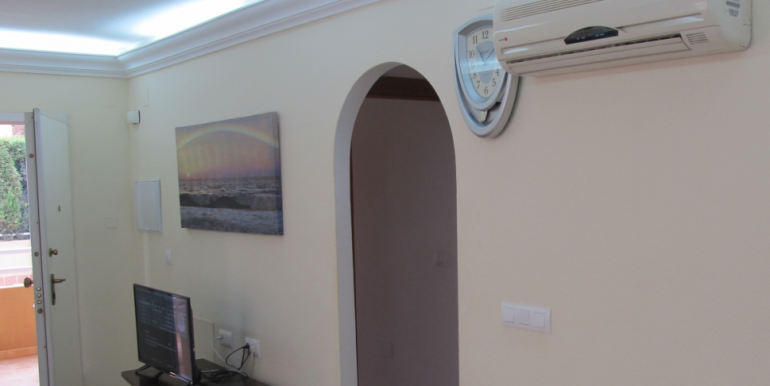 Two bedroom ground floor apartment in the development Los Girasoles, in La Unión. 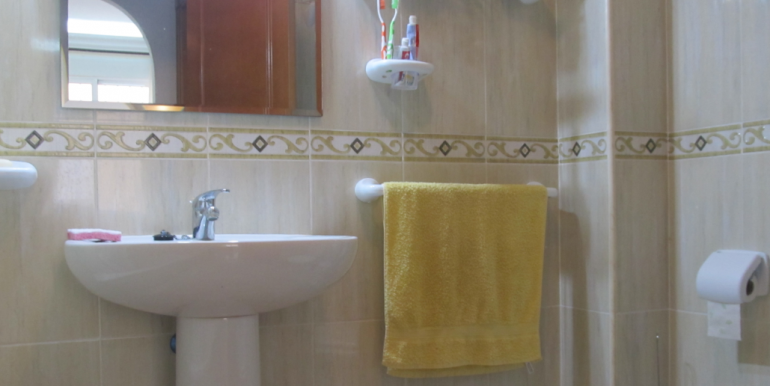 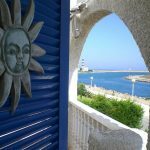 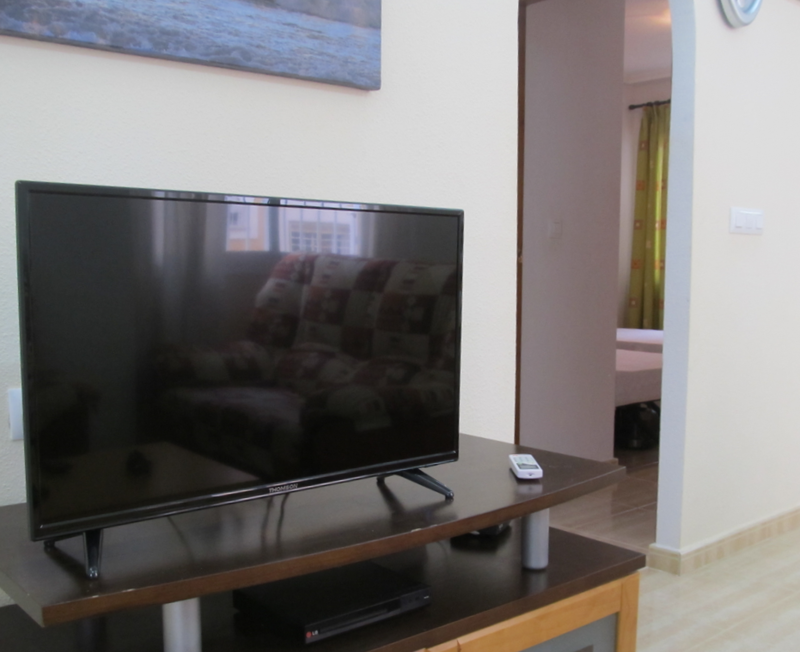 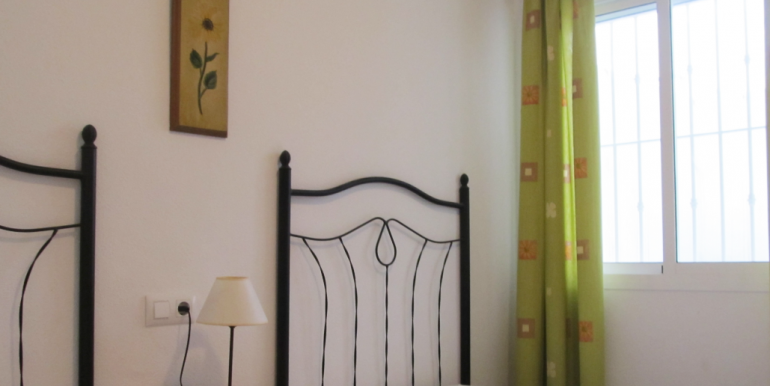 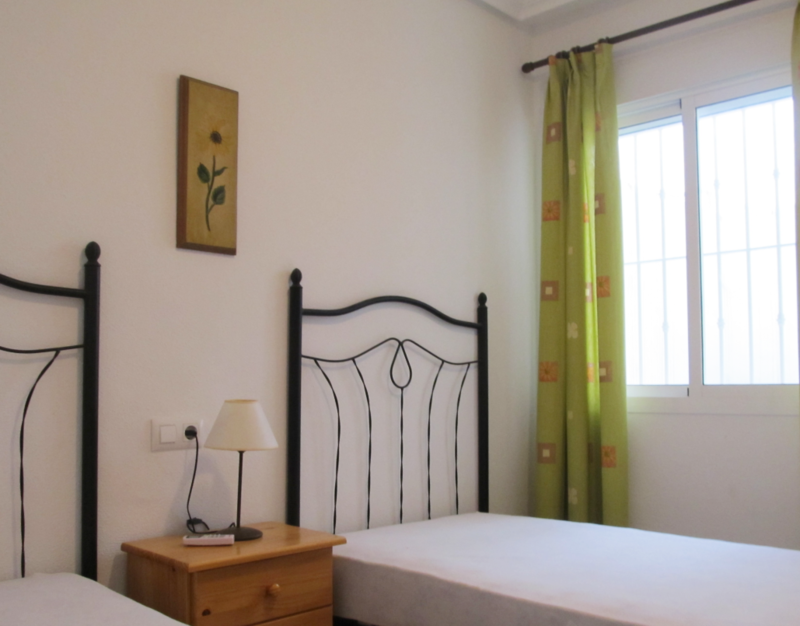 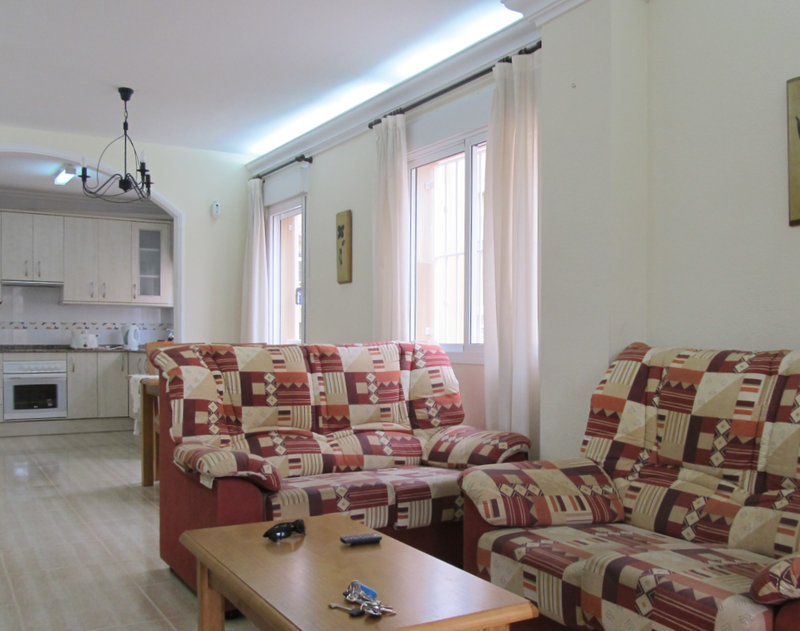 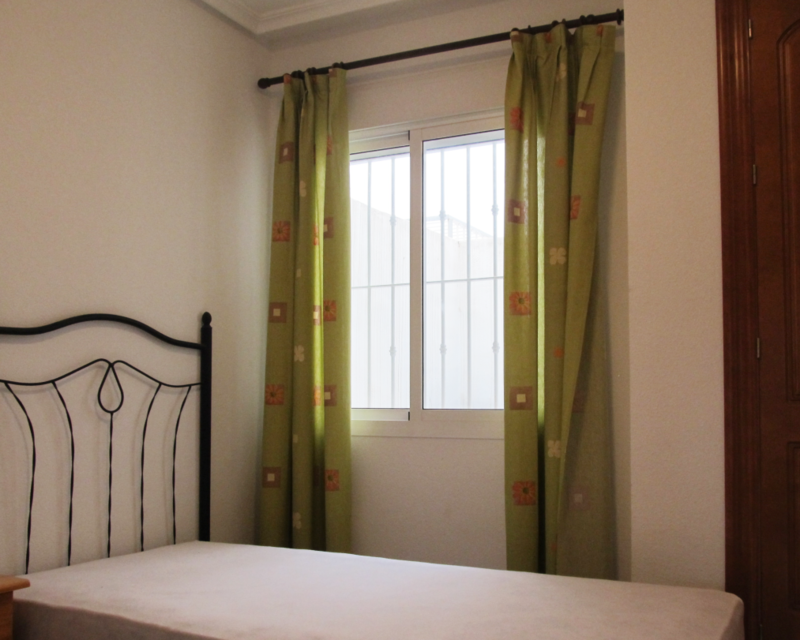 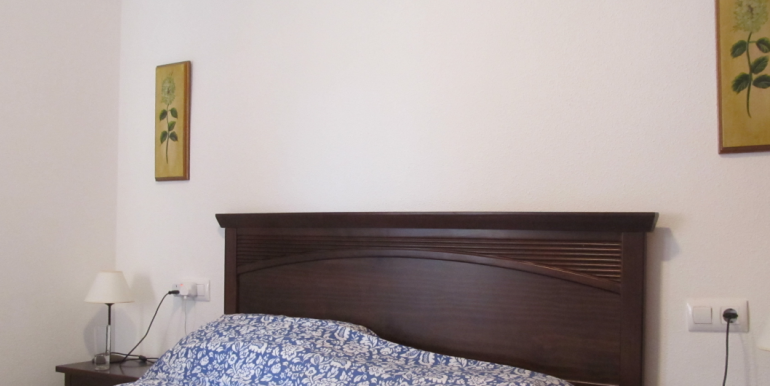 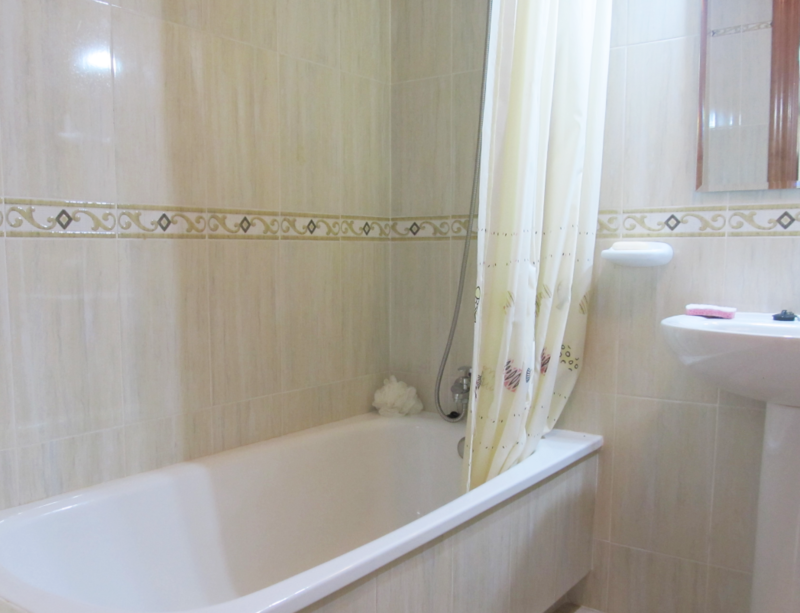 The apartment has got two bright bedrooms, one bathroom with bathtub, a bright and airy open plan living room-kitchen that is connected to a rear patio and to a lovely front terrace. 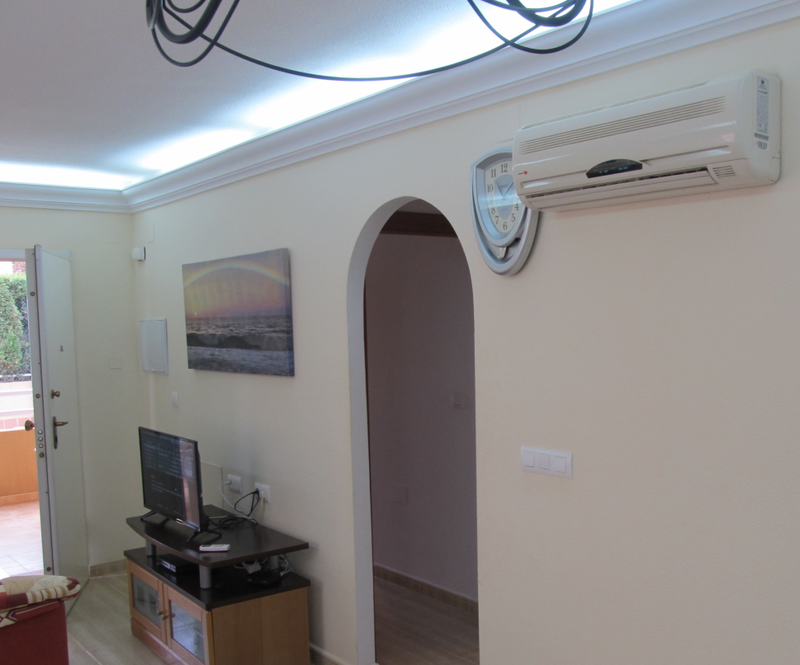 Both bedrooms and living room have got air conditioning, the apartment is located in the corner, what makes it brighter, and has got security grill in all the windows. 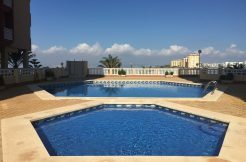 The development has got a lovely commmunal pool.